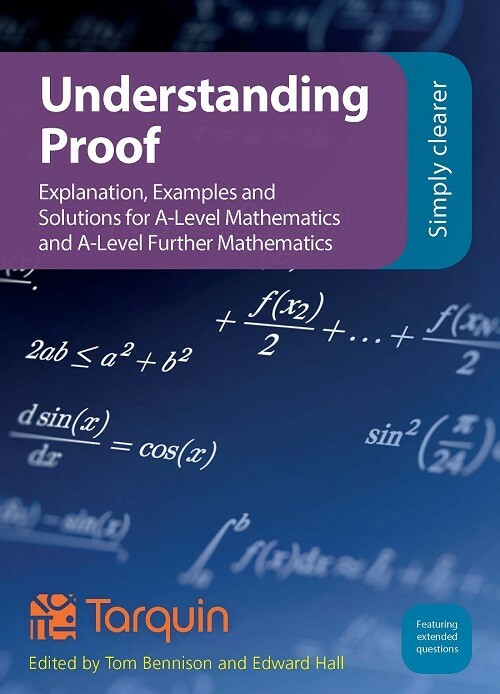 Proof is central to the new unified A-Level curriculum and to Further Maths and indeed, all mathematical thinking. 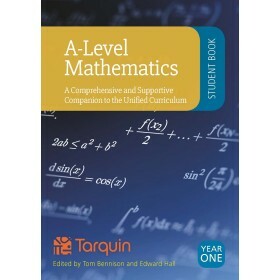 As such the Tarquin A-Level materials have been developed with proof as the core theme. Now we are delighted to enhance the core texts with a guide to proof for students… and for their teachers too. Content from the core text has been significantly revised and updated and supplemented with new content. 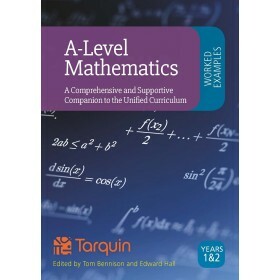 Expertly written and edited by Tom Bennison and Ed Hall, this book is an essential teaching, learning and revision guide, with a free online version available to all purchasers for a year.